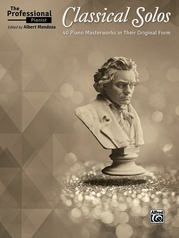 In España: Six Album Leaves, Op. 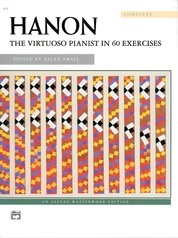 165, Albéniz magically transports the listener to colorful locations, each with its own special Spanish flavor. 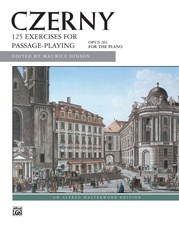 These musical "postcards" are not particularly difficult to play, and are somewhere between the late intermediate and early advanced levels. 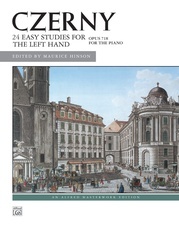 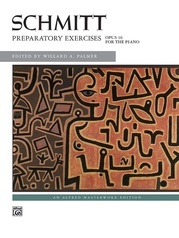 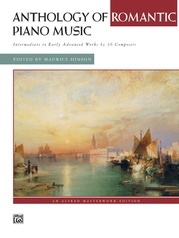 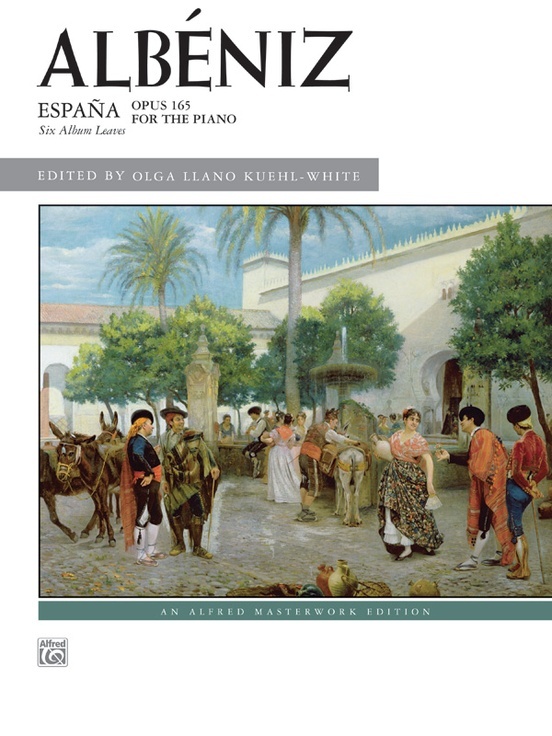 This edition aids in interpretation through added fingerings, pedal and indications for subtle changes in tempo, which are integral to the performance of Spanish music. 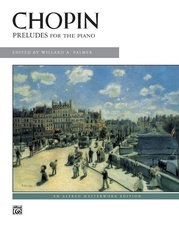 Dr. Kuehl-White studied in Barcelona with legendary Spanish pianist Alicia de Larrocha, who provided a tremendous legacy regarding the performance practice traditions of Albéniz’s music. 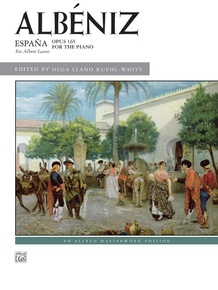 España was initially published with many errors and omissions. 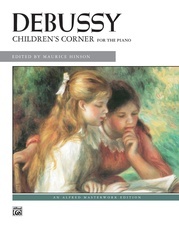 Over the years, editors have produced new editions with some corrections, but little interpretive assistance. 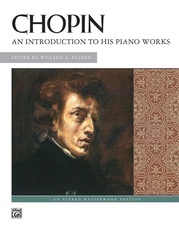 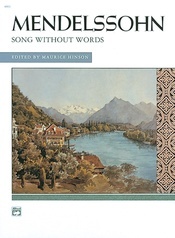 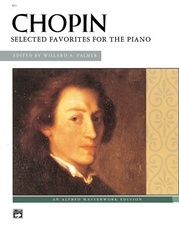 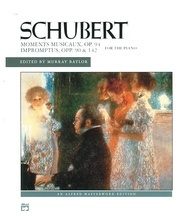 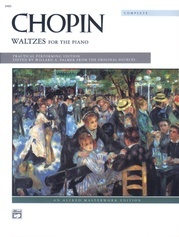 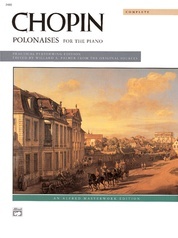 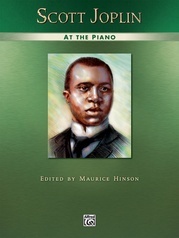 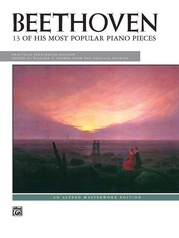 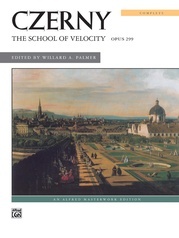 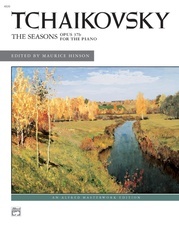 This edition not only contains numerous corrections, but also aids in interpretation through various additions in the score. 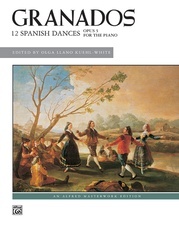 Titles: Prélude * Tango * Malagueña * Serenata * Capricho Catalán * Zortzico.